Playground located near picnic shelter. Four picnic tables and two grills located throughout the park. 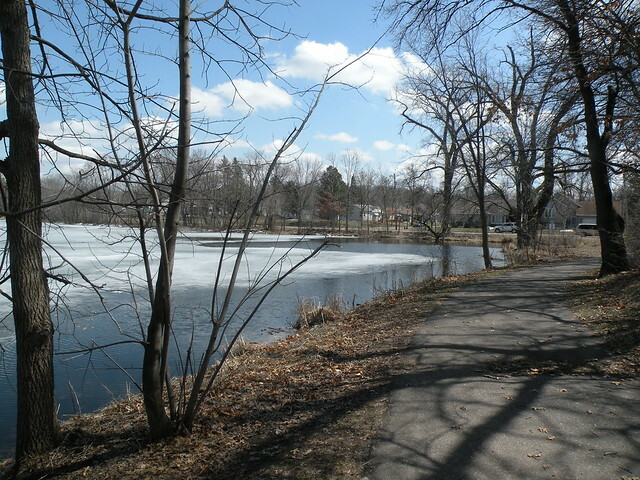 One-mile walking trail around the lake.